Rating: The TOP 10 in Fitness Instructor category. Ranking: The TOP 10 in Fitness Instructor category. 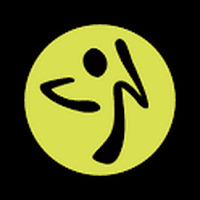 Zumba Fitness is related to Android apps, Health - Fitness, Fitness. Installation requirements: A minimum of 13M of free memory space and Android 2.3.3 or higher. Do you like Zumba Fitness? 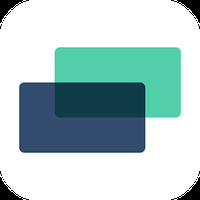 Improve your health and fitness with this app!